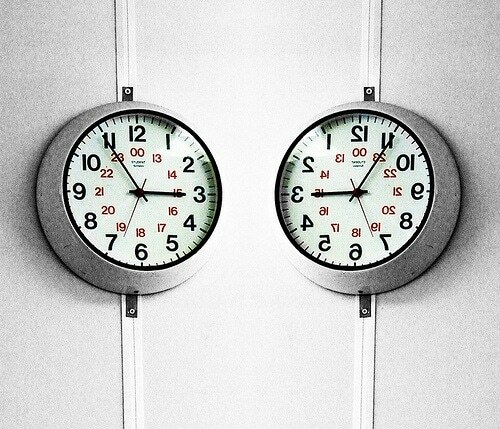 It’s time for another debate for this year! Spa lovers, thank you for your continued support! With over a whooping 10,000+ spagoers checking out our page DAILY last 2016, regardless of every up and coming competitor sites, we are still indeed the number one spa listing and directory in the Philippines! We can’t thank you enough! And as this year opens, more spas have opened and even more spa addicts are more than willing to try them out. As we were strolling around the Metro, we’ve seen a lot of spas closed, but even more spas opened! So with that, we would like to open a new thread for this year! 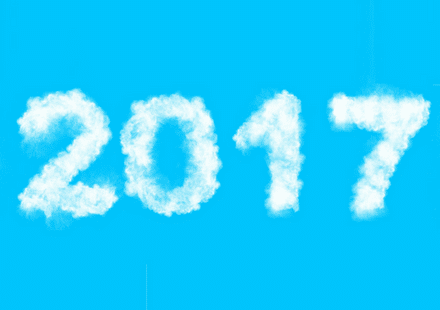 Comment on your best spas for 2017! Spa lovers, thank you for your continued support! With over 2000+ spagoers checking out our page DAILY last 2012, we are still indeed the number one spa listing and directory in the Philippines! We can’t thank you enough actually. And as March opens, we are sure for the past 2 months, more spas have opened and even more spa addicts are more than willing to try them out. As we were strolling around the Metro, we’ve seen a lot of spas closed, but even more spas opened! So with that, we would like to open a new thread for this year! Let the conversation begin! Oh, and please watch your words okay? Or else we won’t let that comment posted here. 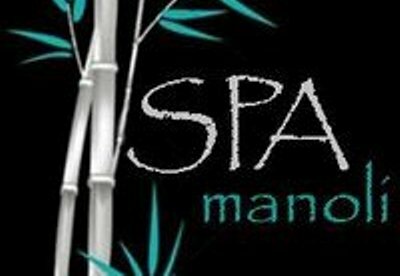 Hello Manila Touch readers, especially to those who are into commenting and discussing your impressions, reviews, and criticisms on spas on this site. 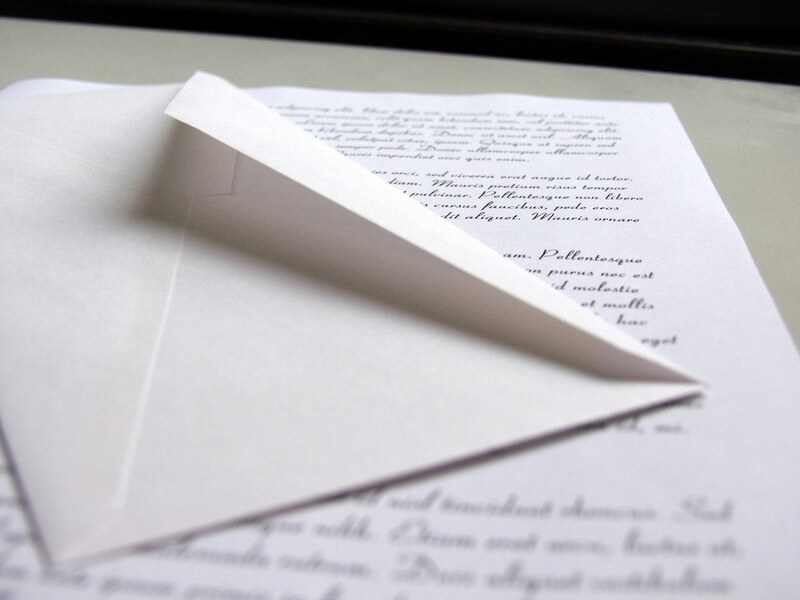 We are very happy to announce that starting today, July 25, 2012, comments will be ordered in REVERSE. That means the newest comments about a spa will be put on top of the thread. The older ones will then be put below. 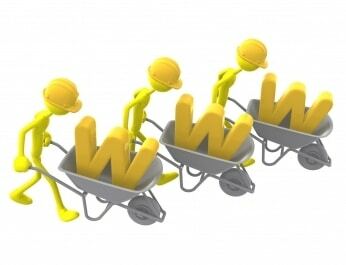 This improvement will help more spa searchers by seeing the latest feedback right after knowing their basic info. We would like to hear your feedback on this. Let us know if you think this is okay by commenting. Share your thoughts, spagoers! Thank you for your continued support in Manila Touch, we are still the one and only spa directory in the Philippines! It’s been such a wonderful year for Manila Touch, as we’re now the number one spa directory in the Philippines! So thank you everyone who contributed a lot last 2011. We’ve seen the shortest and longest stories of spa experience, some being the meanest. Some comments seemed too much of “marketing” that we’ve observed it’s actually the owners of the spa, some promoting themselves. Overall, the heat was intense. We’re not closing the 2011 thread so you can continue with what you’ve started there. But for those who have the latest reviews for this year, bid goodbye to 2011 Best Masseur Recommendations in Manila… the debate has begun for the best spa and masseur recommendations in Manila for 2012! Treat your BODY with revitalizing massage and have a renewed sense of PEACE and BALANCE. Experience our home spa signature touches — Thai, Shiatsu, Swedish, combined with great therapy like no other. 1. Like Manila Touch on Facebook by clicking “Like” on the sidebar of this site (if you haven’t yet). 2. Comment using the COMMENT BOX on this article, say why you want to win a free treatment to BAMBOO CITY SPA. 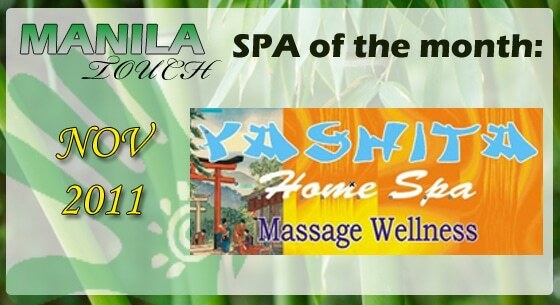 Yashita Home Spa is located at Lot 12 Blk. 5, No.15 Pingpong St., Mariqita Subd., Dita Sta.Rosa, Laguna 4026 with telephone numbers (049)303-2545, (0905)907-1789, (0926)188-6282 open from Mondays thru Sundays, 1:00 PM until 1:00 AM. We’ve had a long rest readers! And at last, Manila Touch is back for another exciting promo for you! 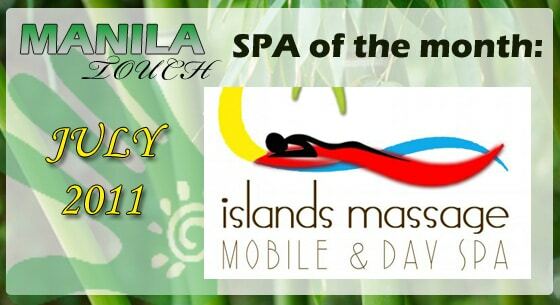 Let’s all welcome, the SPA OF THE MONTH for July 2011… Islands Massage Mobile & Day Spa In Makati! This Spa, focused on relaxation right at the comfort of your home, caters massage for P250 servicing Makati, Ortigas, Malate and Mandaluyong Areas, available 24 hrs a day, 7 days a week! And now, Islands Massage Mobile & Day Spa is giving away FREE 1 HOUR MASSAGE to three (3) lucky winners for this month! And as usual, the mechanics will be as simple as 1, 2, 3, and 4! 2. Like the official Islands Massage Mobile & Day Spa Facebook Page too. 3. Comment only using the COMMENT BOX on this article, say why you want to win a free treatment to BAMBOO CITY SPA.